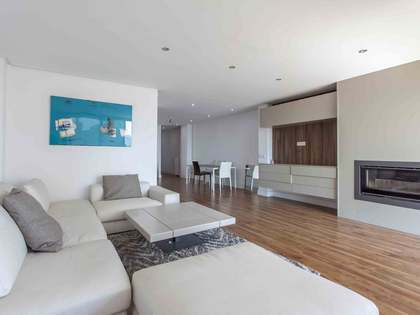 Apartment that combines the comfort of a new home with the architectural charm of a Modernist building. 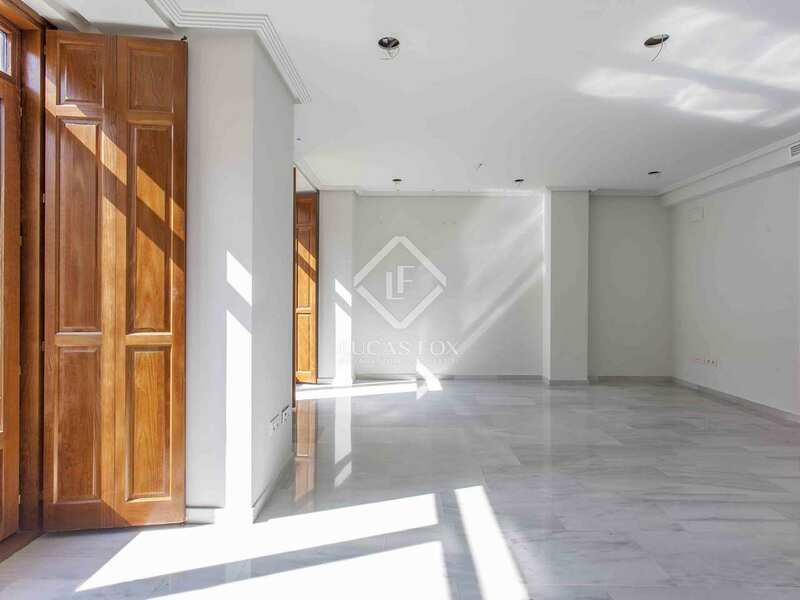 This new apartment is located in a Modernist period building that was completely renovated in 2010, adding value to the property and maintaining all the beautiful period features. 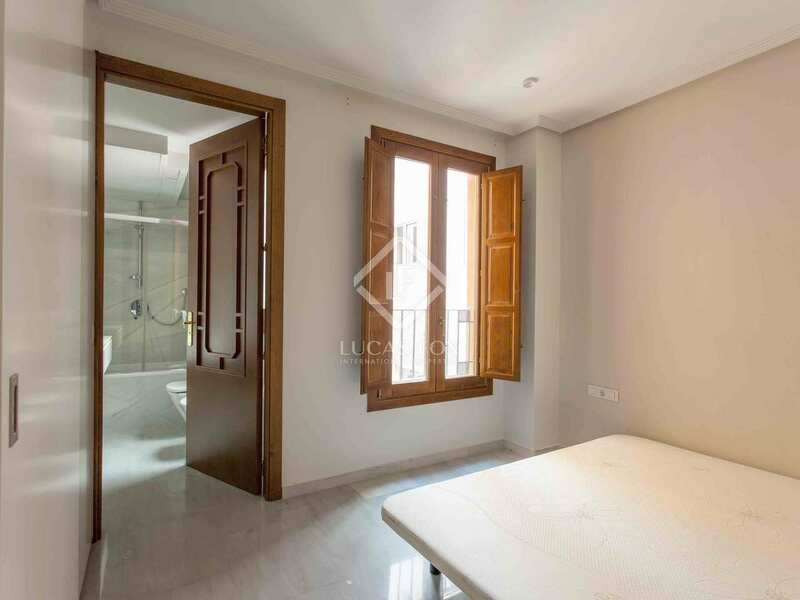 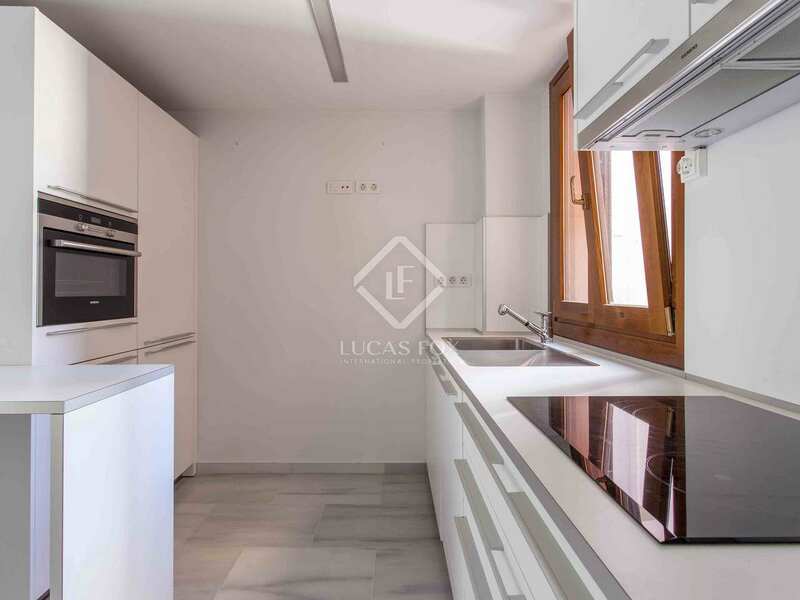 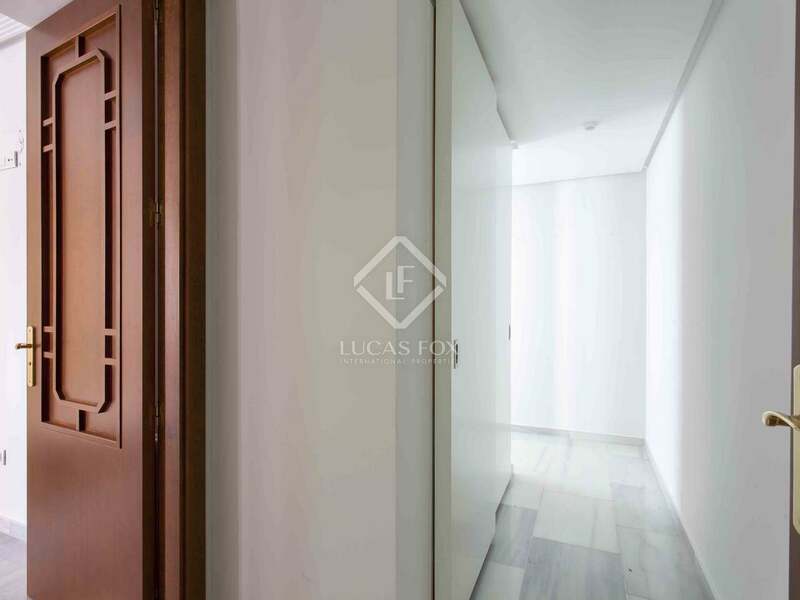 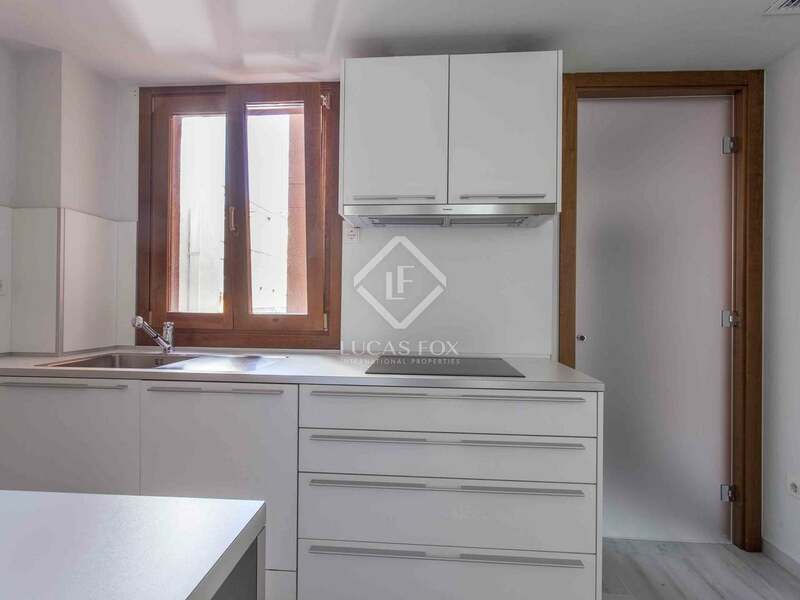 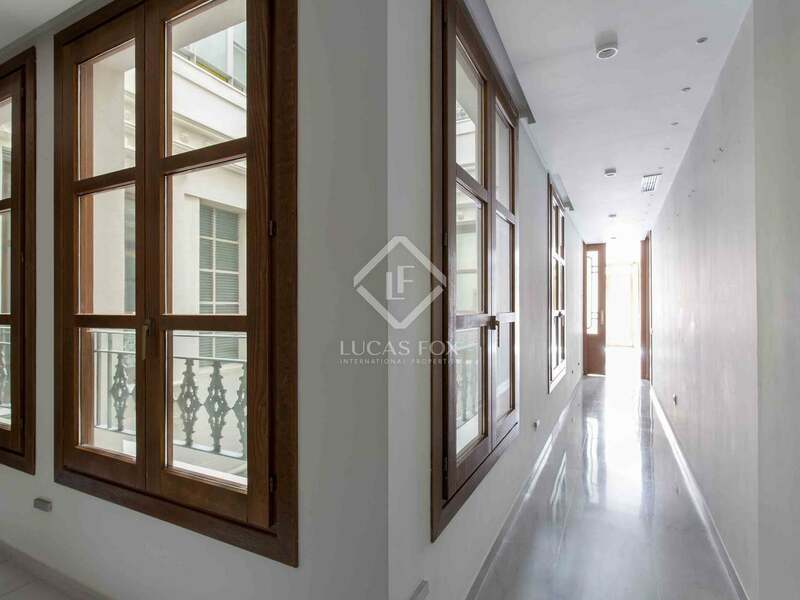 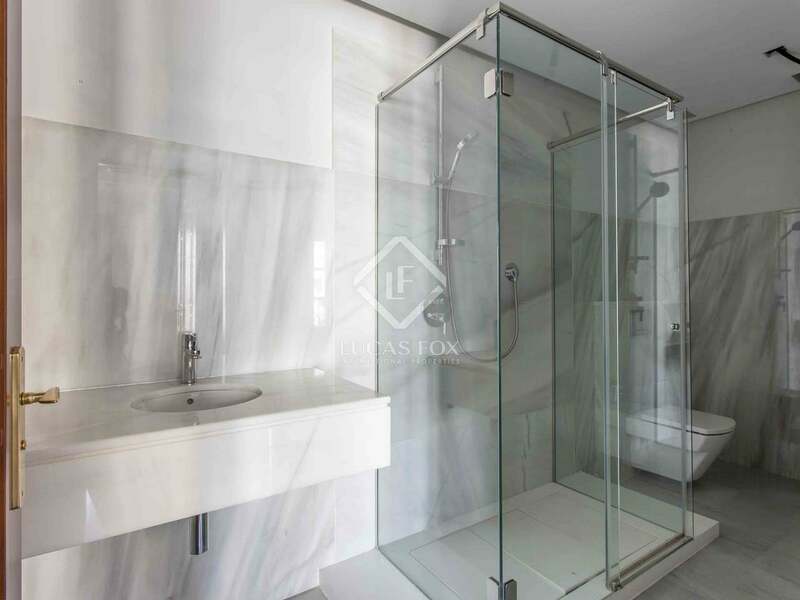 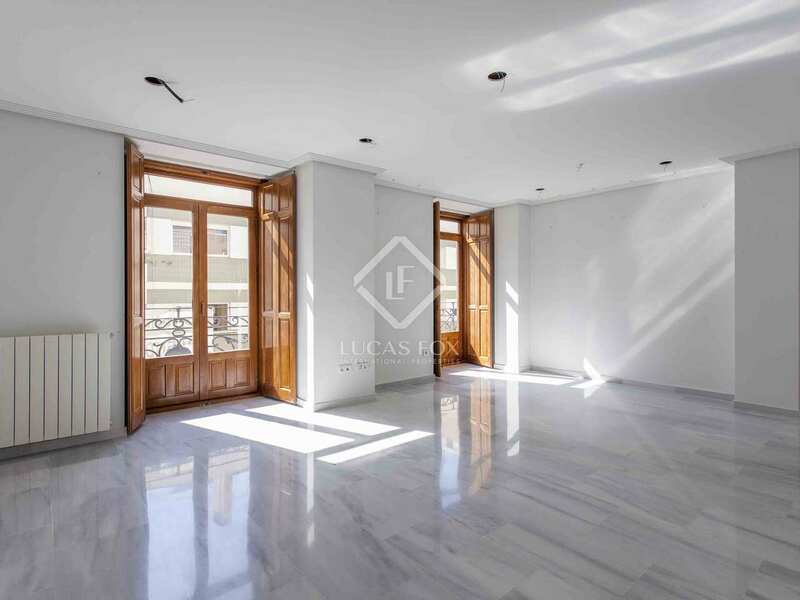 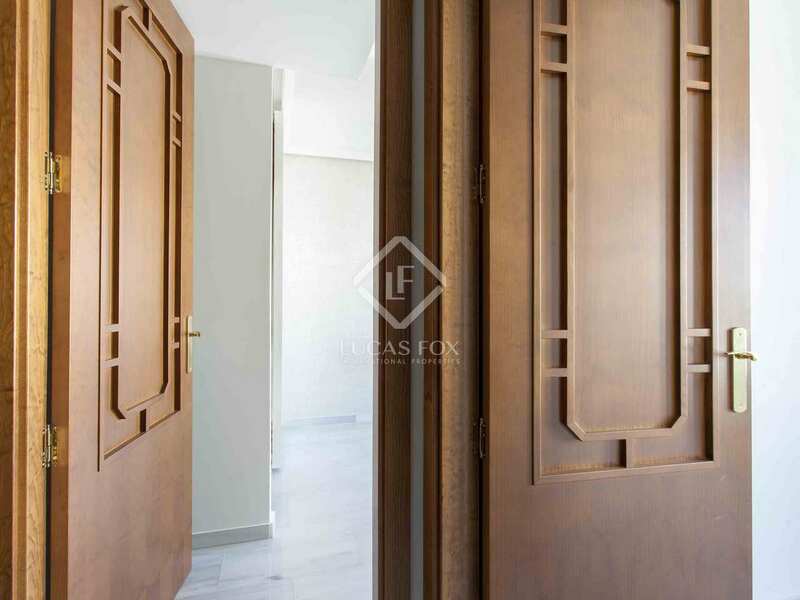 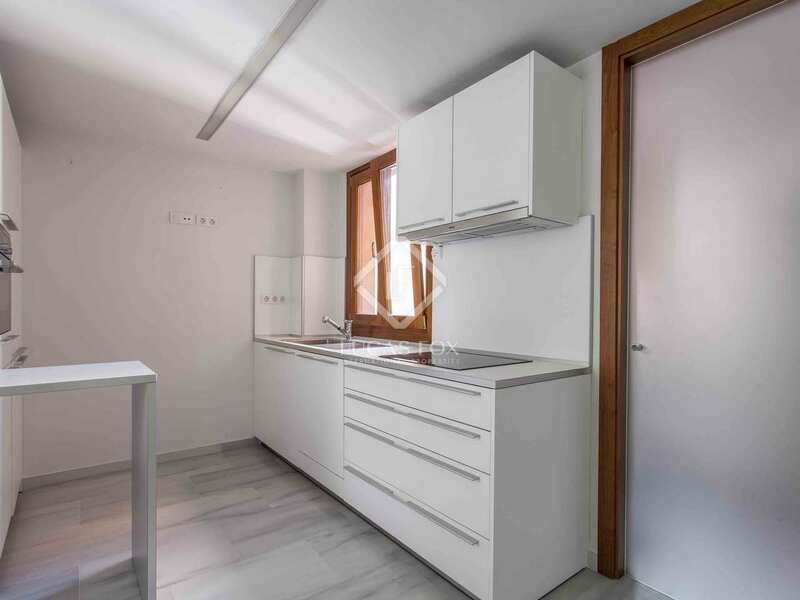 This is a wonderful opportunity to enjoy the advantages of a new home in the centre of Pla del Remei, with top quality materials and finishes, in a charming building. 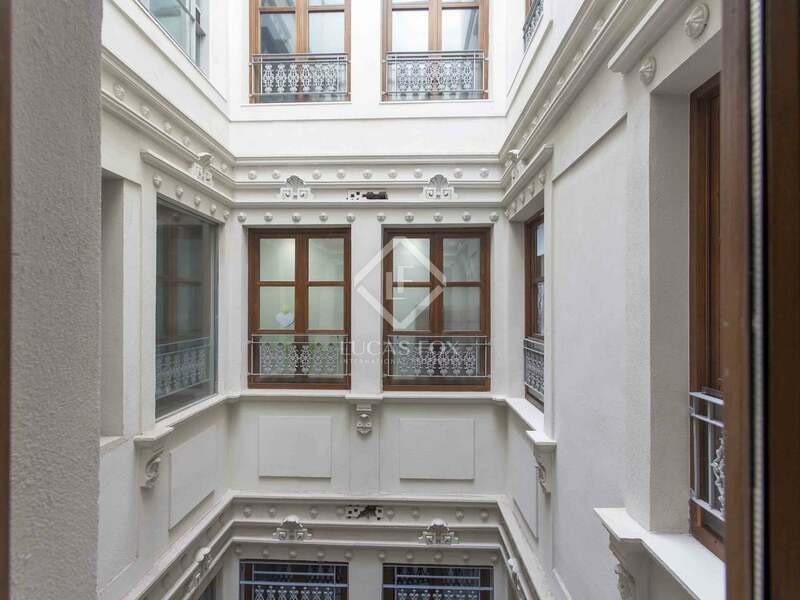 There is also the possibility of acquiring a parking space in the same building. 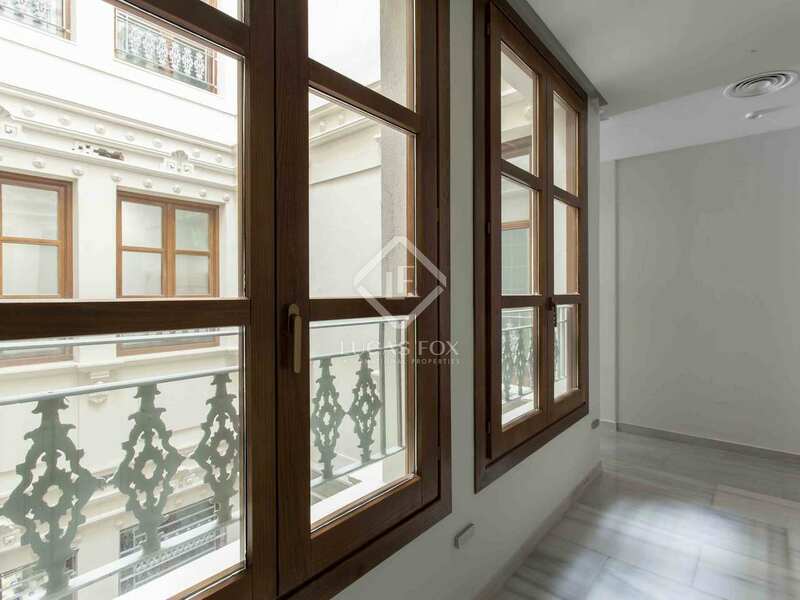 The apartment has a spacious, bright living-dining room with access to 2 balconies facing the street. 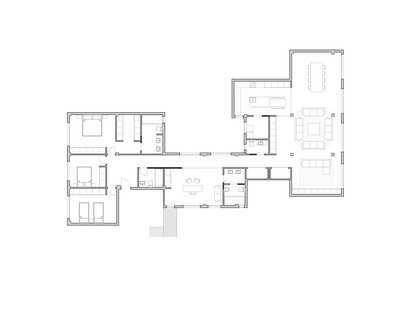 Next we find the separate kitchen with access to a utility area. 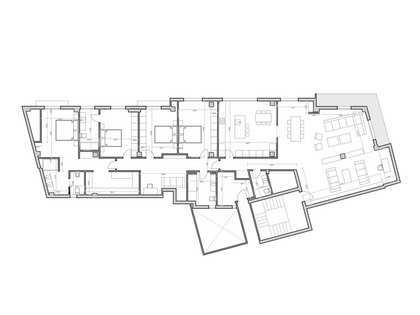 The sleeping area consists of 3 bedrooms, all with built-in wardrobes. 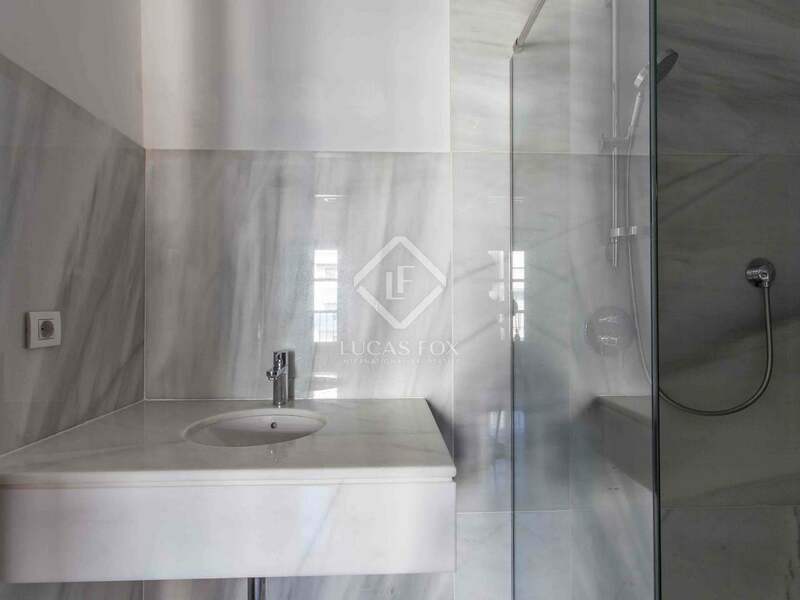 The main one overlooks the light well and has its own complete bathroom. 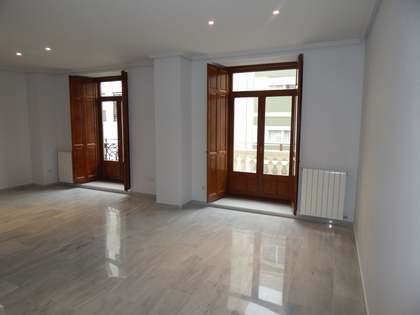 The other 2 bedrooms (1 double and 1 single) are cheerful and bright, receiving the morning sun. 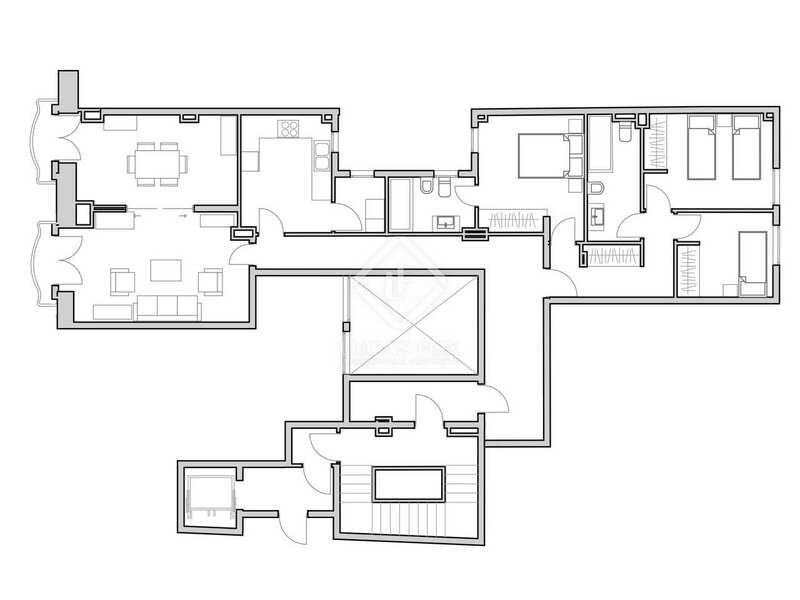 Both have windows to the large block patio and share a second complete bathroom. 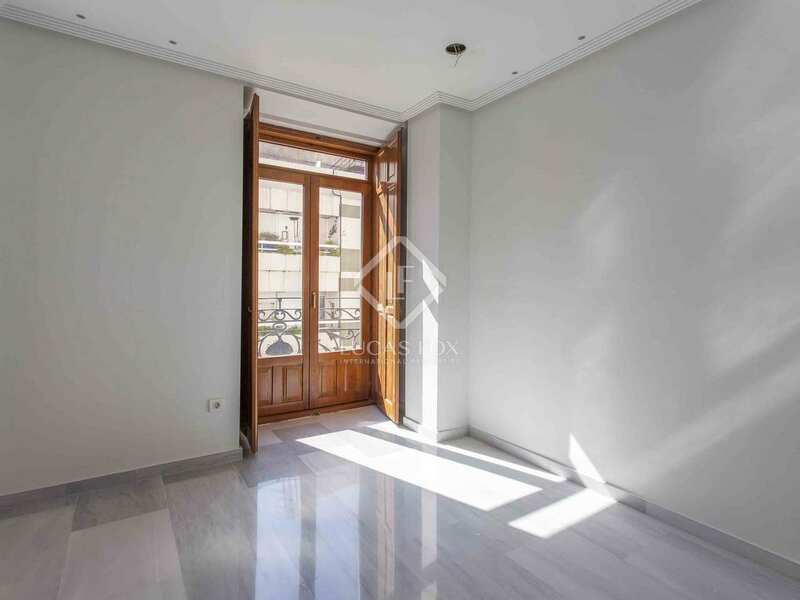 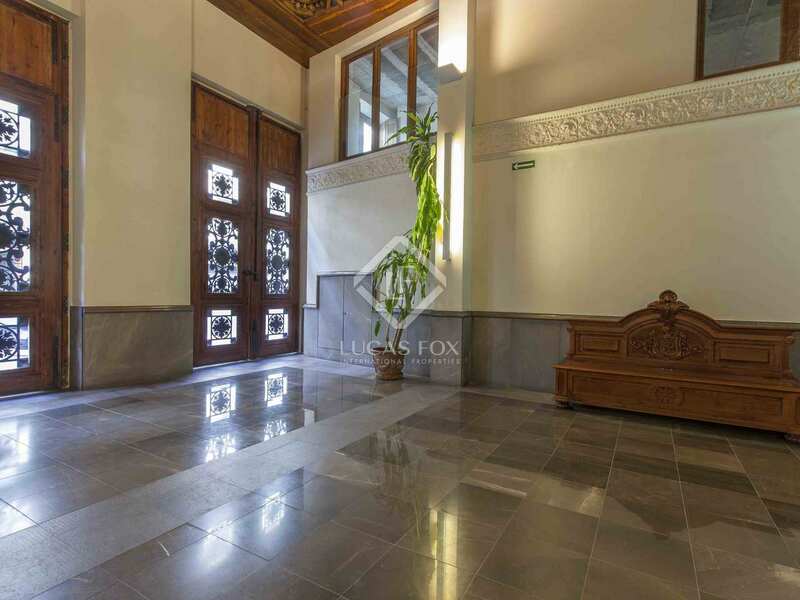 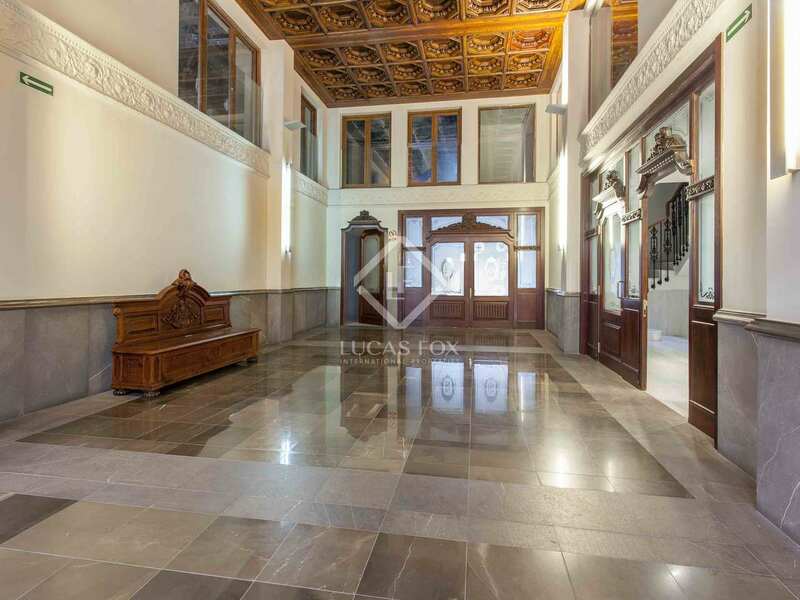 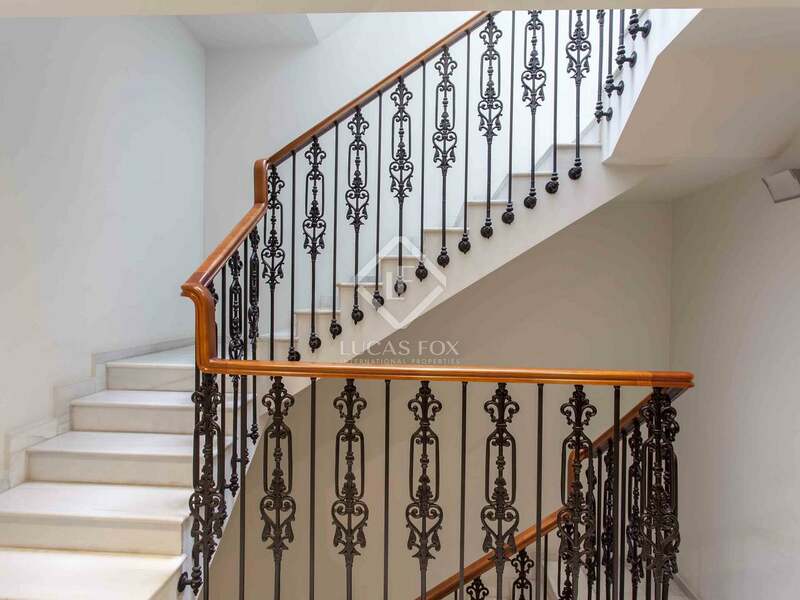 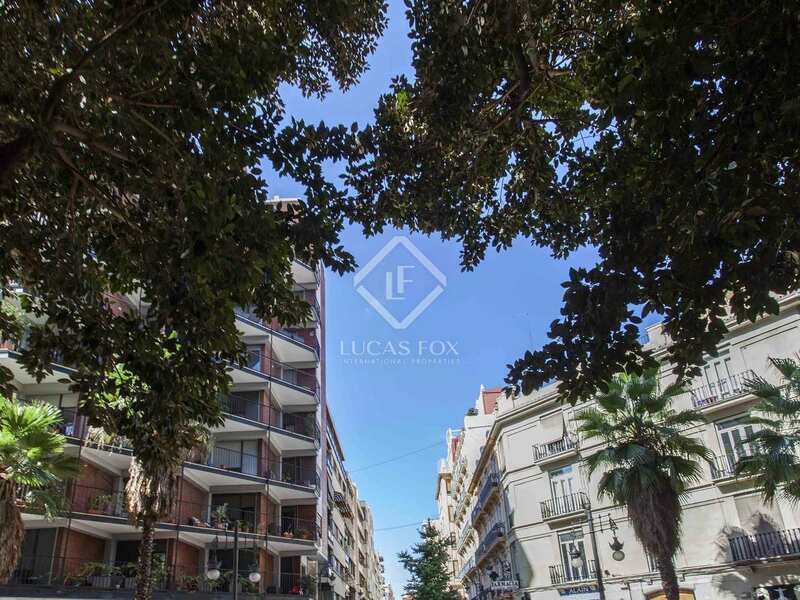 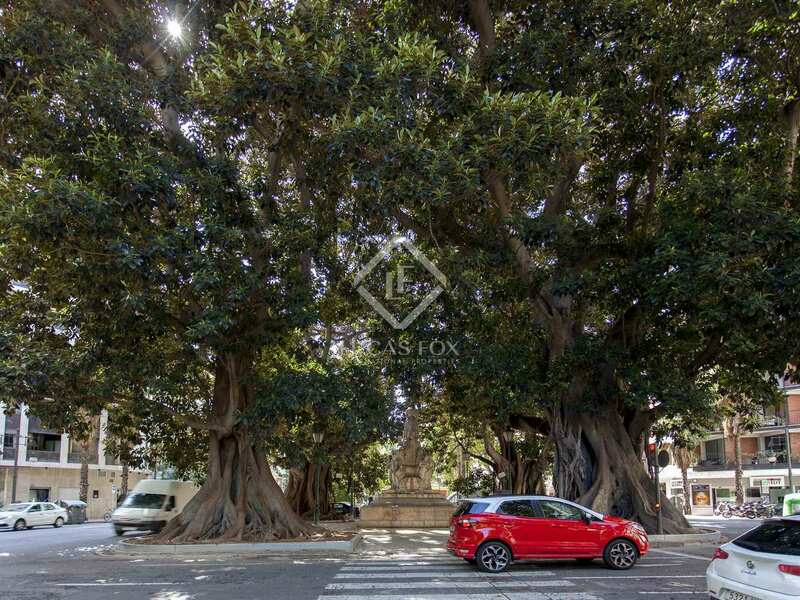 This property is presented in perfect condition, ready to move into, and is ideal for families and anyone who wants to enjoy the advantages of living in a new apartment with all of the charm and the unique architectural elements of a historical building. 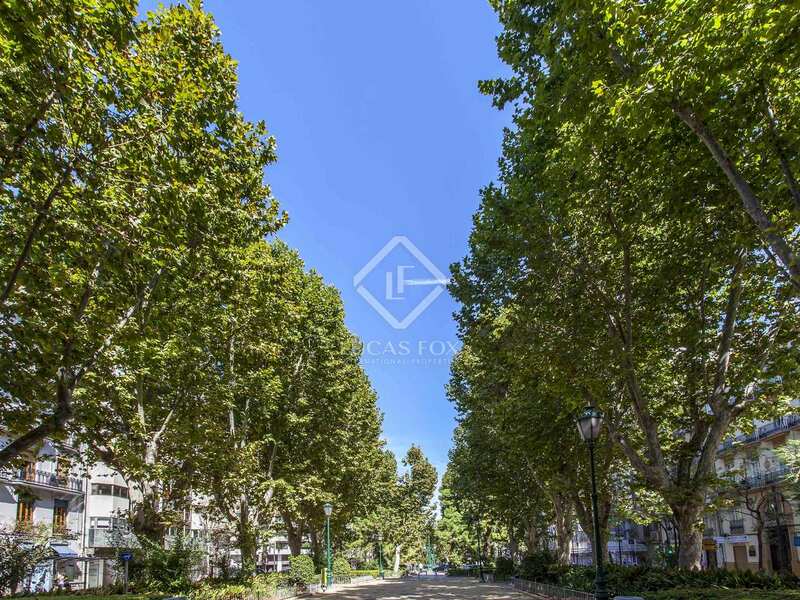 Apartment located on one of the best and most peaceful streets in Pla del Remei. 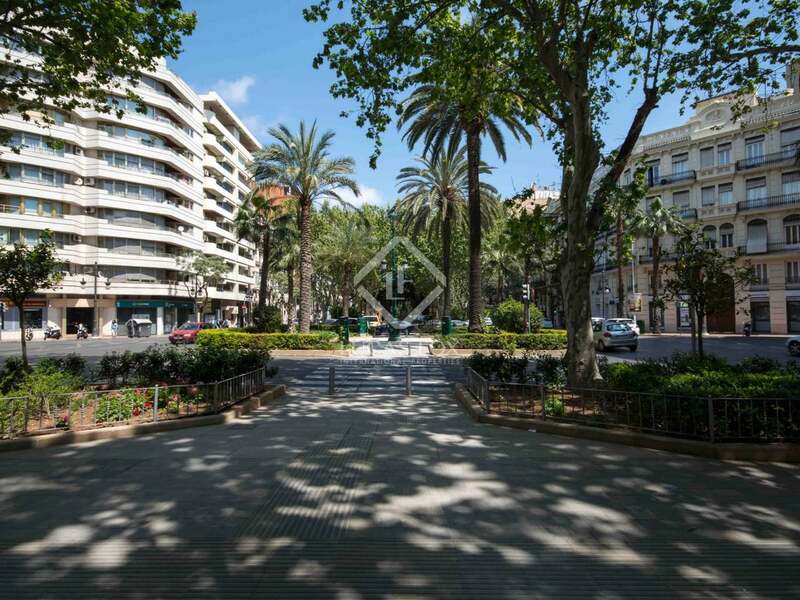 It is surrounded by all types of services and shops, means of transport, etc. 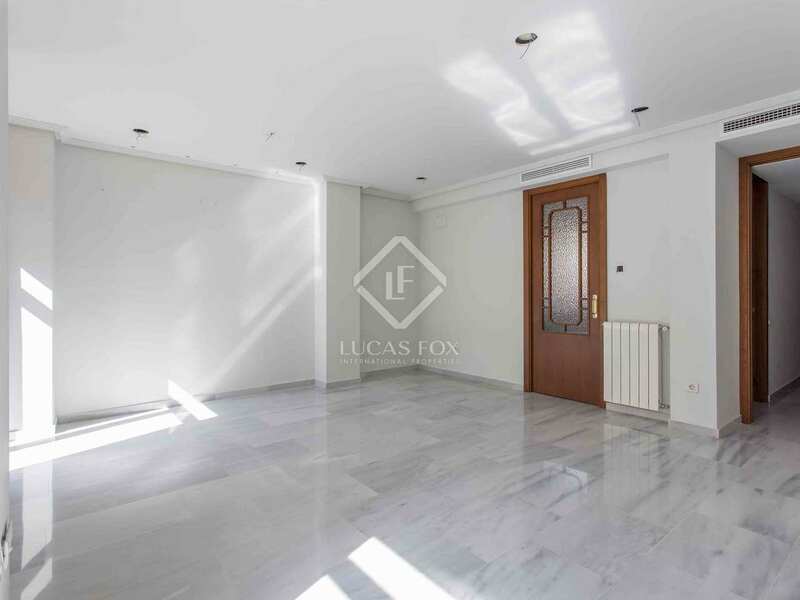 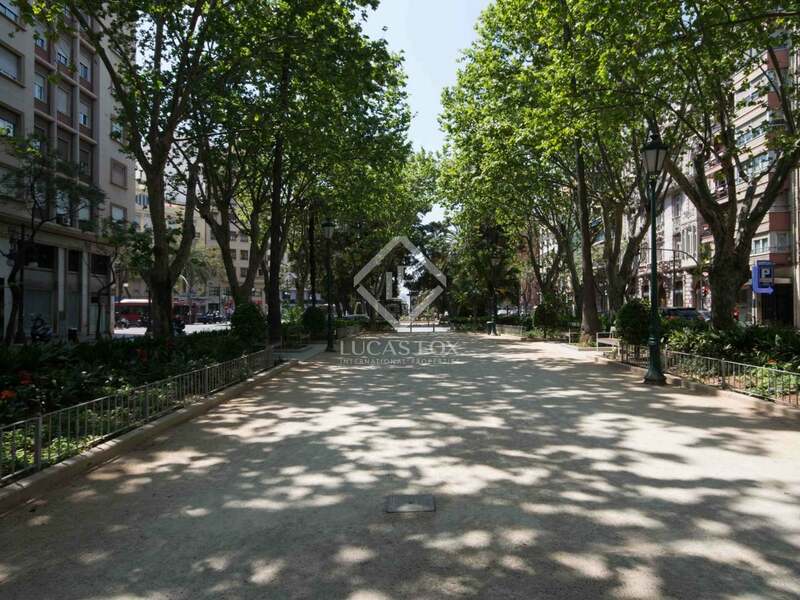 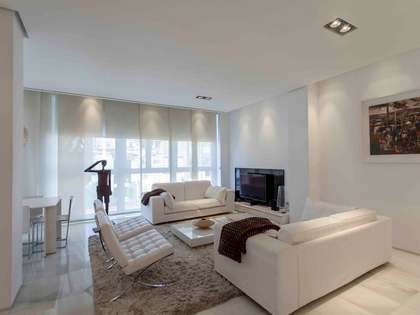 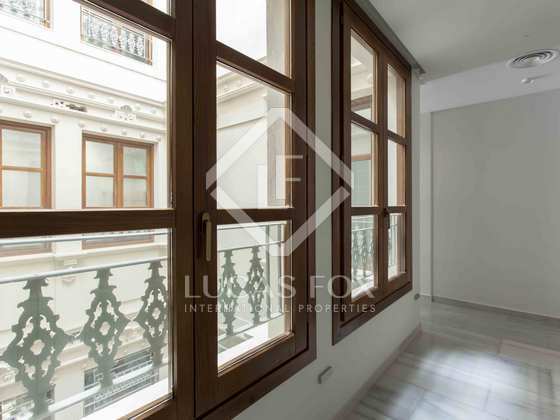 Just a short walk away from Calle Colón and Gran Via del Marqués del Turia.